OKeh Records - Feliz aniversário Sergio Mendes! A kind thought on your birthday today from OKeh Records! We would like to take the opportunity to show our appreciation and respect for all the fabulous music you have created in your life. The entire team heartfully wishes you health, creative moments and a wonderful day. 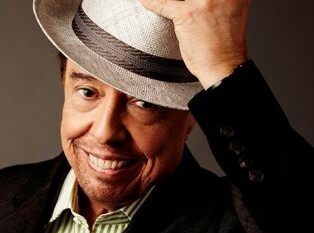 Feliz aniversário senhor Sergio Mendes!